Thank you for considering Team Harmon & Carroll for your real estate needs! 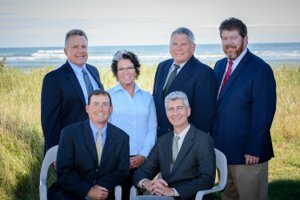 All members of Team Harmon & Carroll are dedicated to providing our clients with the best possible home buying or selling experience. We have all of the knowledge and experience you need in an agent, and we've proven time after time that we are willing to put in the work and effort necessary to make your partnership with us stress free. Please take a look around our site, and get to know our team! We are looking forward to working with you and making each step of the purchase or sale of your property smooth and successful.